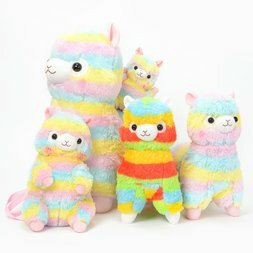 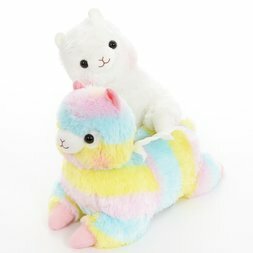 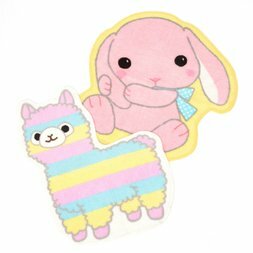 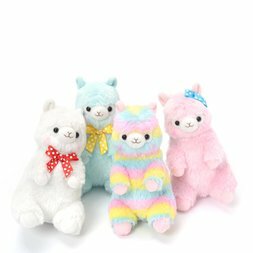 Alpacasso (alternatively spelled Arpakasso) are cute, fluffy, colorful characters inspired by the alpaca, created by Japanese plushie maker Amuse! 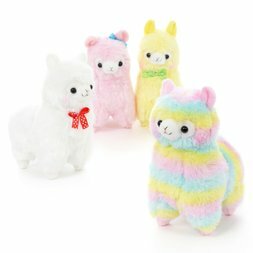 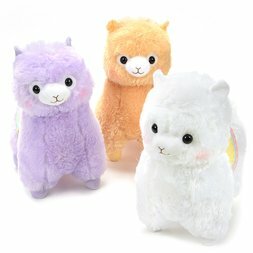 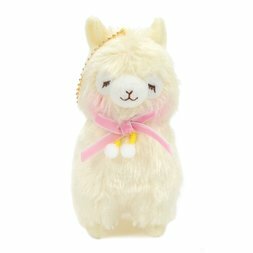 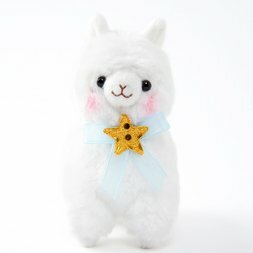 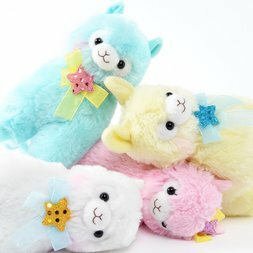 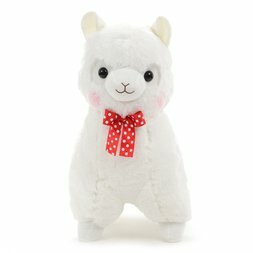 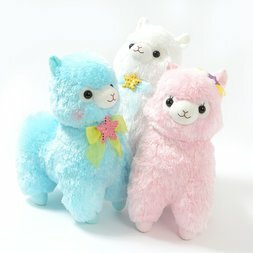 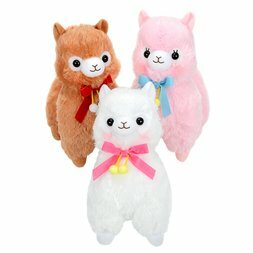 Did you know that in Japan, Alpacasso are obtainable only from UFO catchers (crane game machines) at arcades? 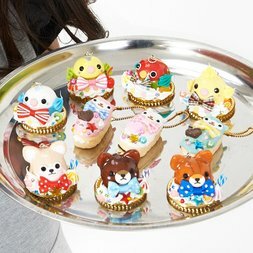 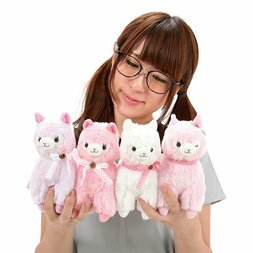 Tokyo Otaku Mode is the only officially licensed overseas distributor for Amuse plushies, allowing people around the world to own some of this overwhelming cuteness for themselves! 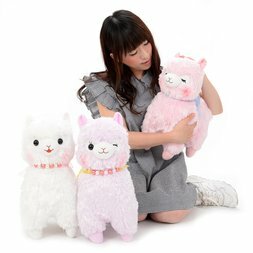 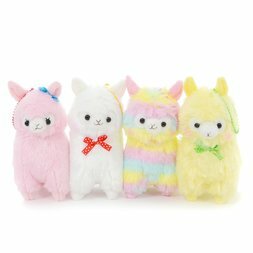 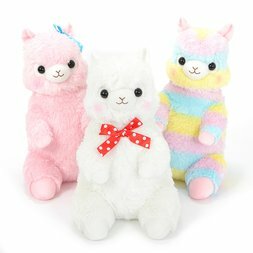 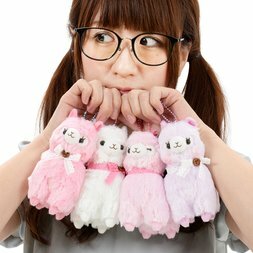 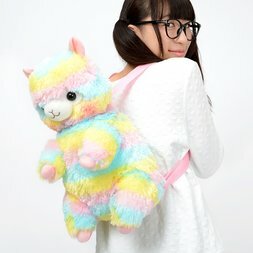 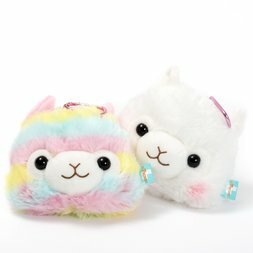 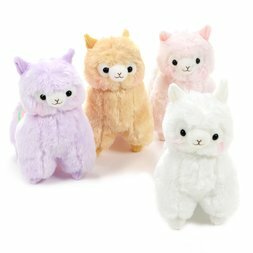 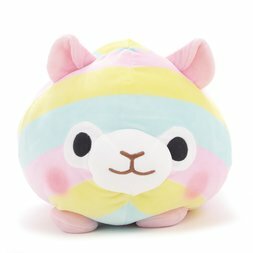 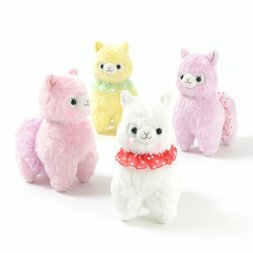 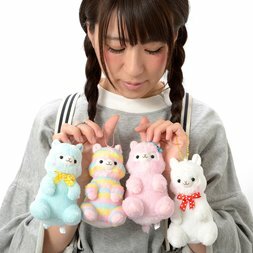 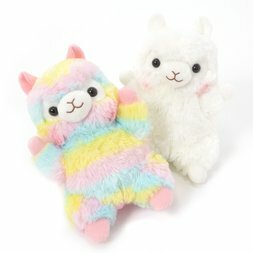 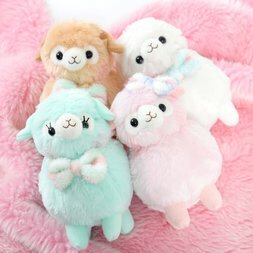 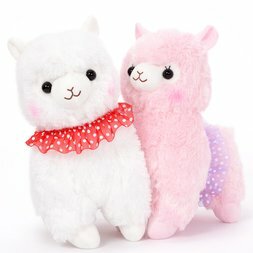 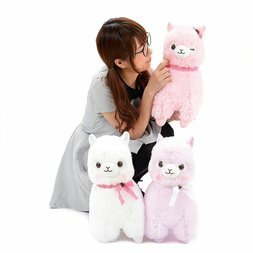 Adorable, soft, and so darn huggable, Alpacasso come in countless varieties, from big to small, in all sorts of kawaii colors, for all sorts of occasions! 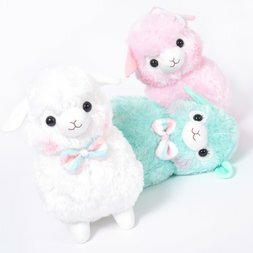 Their fur color ranges from mint to rainbow, and they enjoy dressing up in ribbons, fancy top hats and bowties. 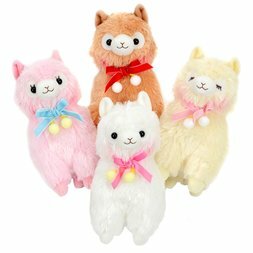 Above all, they’re social herd animals, so be sure to gather a whole pack lest they get lonely!